In response to these questions, the exhibition introduces the following categories of artworks. The first is a group of works which utilized cyberspace as an alternative space for expression and a strategic media outlet by way of social intervention, or critical response against the society by revealing its hidden aspects. 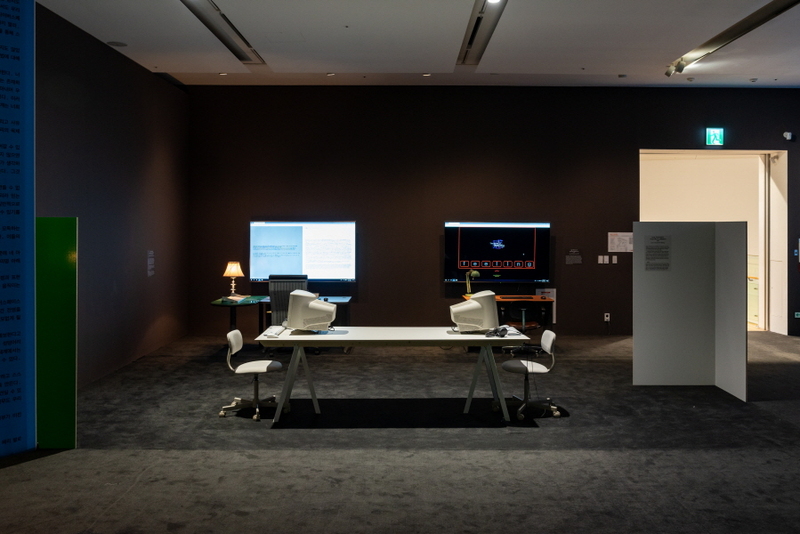 The second category looks at artistic experiments that redefined conventional artistic medium and explored new realms of expression made possible by technologies such as screen images, virtual reality, real-time remote control, and etc. 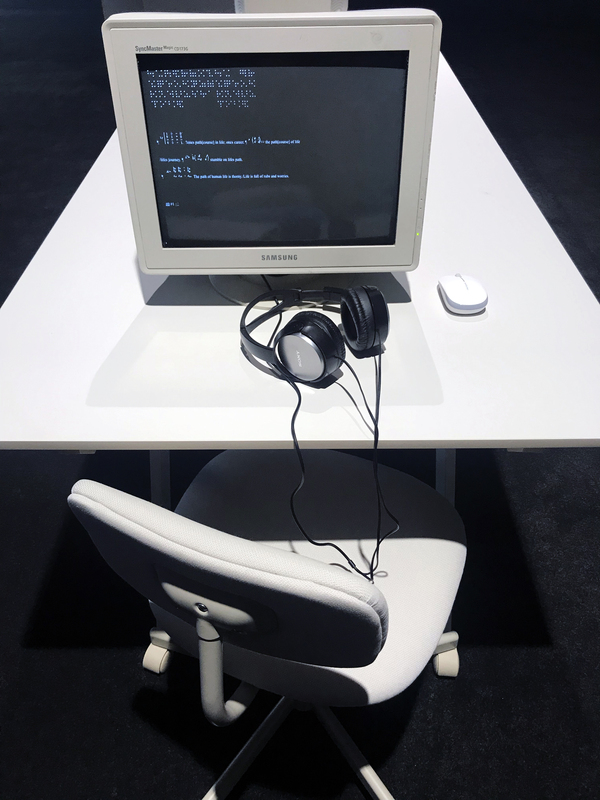 The third group represents those works which embraced the open environment of the internet where anyone could become a creator, and where underground cultures and active communication flourished in both commercial and public realms. In addition to the artworks, WEB-RETRO presents an online archive project which links important, historical works of internet art on the website, as well as an offline archive which traces important chronologies and events in the technological, social and cultural developments of the genre. 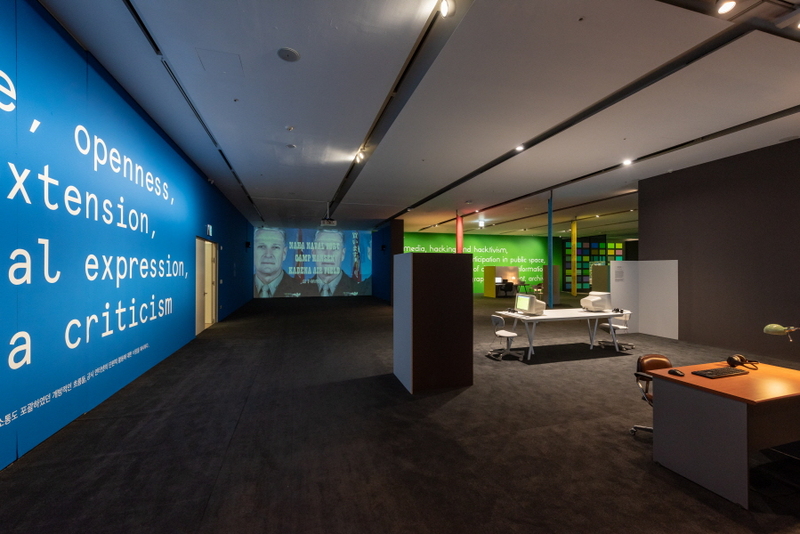 Moreover, the exhibition includes a special restoration project for those artworks that could no longer be exhibited due to their outmoded technology. 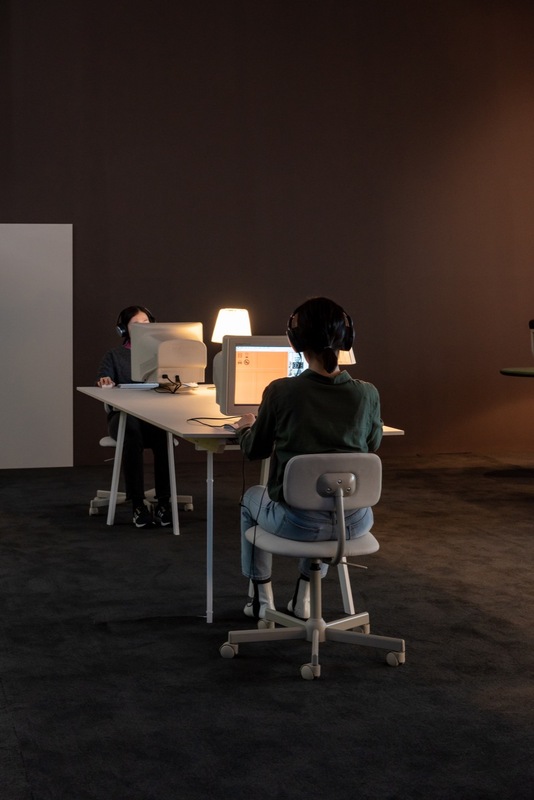 Collectively, the archive projects aim to introduce the wide range of artistic attempts in internet art from both the Korean and international art world, and construct a comprehensive topography of their historical, cultural and technological context. By providing such long-term, broad perspective of the genre, the archives hope to build a foundation for further in-depth art historical research by identifying the critical periods and characteristics of the genre. 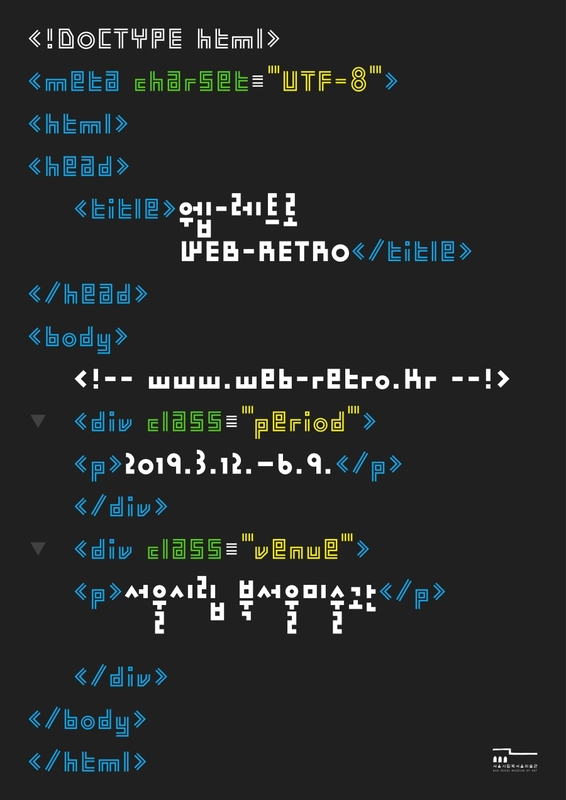 WEB-RETRO not only hopes to provide an important starting point for art historical research on internet art that is yet to be established in Korean contemporary art, but also to address the issues of its conservation and collection, and to provide an opportunity to deeply contemplate the potential possibilities of post-internet art today.